At Human Therapy, our focus is YOU. As a modern human, your body handles an intense amount of daily stress. How you deal and react to these daily interferences presents itself with your musculoskeletal structure. Persevering with and accumulating all the stressors, acts like whiplash, you may not feel it in its entirety from the get-go. As time goes on it hangs on to particular areas that are classified as your tension areas. Human Therapy is where we help you. Your stress will be identified and assessed by your lifestyle. 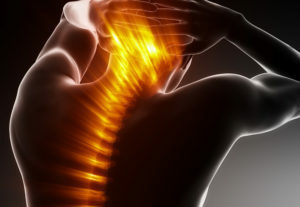 Let’s say you attend a treatment with a chronic sore neck, for months or years you have seen many healthcare practitioners who treated just your neck and have never considered that the pain in your neck is just a symptom of a rotated pelvis, your gait or the way you may strain doing a daily activity1. A postural assessment and a lifestyle assessment is important to identify the cause of acute or chronic pain. Human Therapy is as simple as that, it is therapy for the everyday human. From remedial massage to a much more concise musculoskeletal treatment you will be ‘like a new human’ the moment you take your step after each session. It all comes down to the combination of sports and deep tissue massage techniques incorporated with other modalities such as active release therapy, myofascial release therapy, trigger points and the proprietary blend of cross-friction muscle stimulation. Athlete support covers a broader scope of practice. It will involve a more in-depth approach to dealing with an injury and holding a massage maintenance program. Along with a variety of Sports and Deep Tissue massage techniques, stretching, strengthening, muscle energy techniques, active release therapy, proprioceptive neural function testing will be incorporated into an integrative approach to healing. Myofascial Release Therapy (MFR) is used to soften the fascial layers of the entire musculoskeletal structure. Gentle sustained pressure is applied to promote a stretch effect through the connective tissue. MFR has become a less demanding (on Therapist), more effective (on Client) way of treating the human body. Due to its naturally slow method of applying pressure to the body and holding this contact for a period of time, heat is generated from therapist and client to effectively soften the fascia layers. MFR is an amazing form of therapy if you suffer from extremely tight muscle tissue but it doesn’t stop there. As it is a less invasive approach, therapist and client are able to tune into another level of healing. A deep release through the mind and body can be achieved with MFR. A remedial massage treatment focuses on common aches and pains. It can be a very general approach to the massage you need on the day. Although at Human Therapy we do not like being very general, sometimes it is the right method to assist with your needs. Remedial massage at Human Therapy can be categorised into a mix of relaxation and stimulating. We treat your area of concern as well as assess what may be causing the buildup of certain tension areas. A variety of techniques are used to ‘flush out’ any restriction within your body. From long sweeping strokes to concentrated trigger points, you will feel the true power of a Remedial Massage at Human Therapy. After a decade of working for others, Georgy has decided to take the next big step of his career. Welcome to his new business: Human Therapy. Georgy has been practicing a variety of massage therapy modalities. Over the course of his extensive career within the health industry, he has integrated a selection of treatment techniques to better the validity of each individual’s session. Starting his journey with one of the top osteopaths in the country, Georgy absorbed as much information as possible during this time. Gaining the necessary skill set and field-based knowledge to become the industry professional he is today. 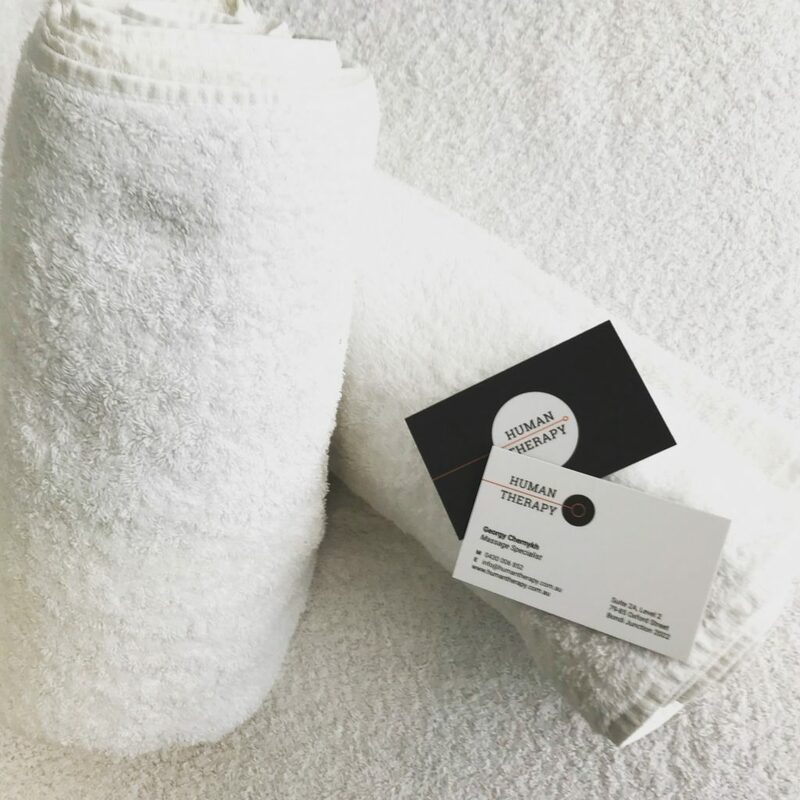 Georgy believes Remedial Massage is about making a connection with each individual client, reading their body’s issues and working to create a confident relationship between client and practitioner. 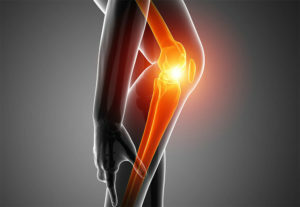 Combining soft tissue manipulation, trigger point therapy, gentle stretching and strengthening techniques to assist the body’s natural healing process. Myofascial Release Therapy is a measured approach to soften layers of stagnated build up within the connective tissues. Gentle sustained pressure is applied to stimulate a stretch effect through the fascial structure. Providing release for contracted muscles and mild pain relief. Sports and Deep Tissue focuses on the deeper levels of the musculoskeletal system. Providing a dedicated treatment type for each individual that requires an intensive approach to a set injury or restricted movement pattern. Sports and deep tissue massage is best used as a maintenance program to assist the active individual. 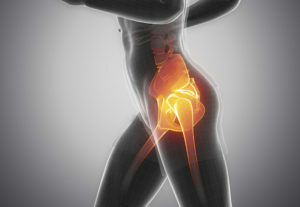 Methods such as active release therapy and muscle energy techniques are key to promote effective recovery and rehabilitation. Creating an energetic and peaceful environment for clients new and old. This new conveniently located practice in Bondi Junction, only minutes walk from public transport and parking facilities. Georgy is looking forward to this new chapter and hopes for you to be apart of it.